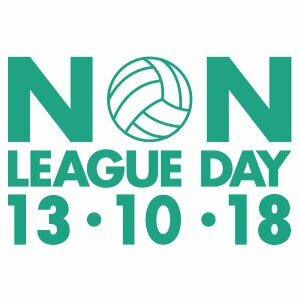 With no Premier League or Championship football this weekend due to an International Break, it’s the perfect opportunity to watch one of your local non-league teams, with Saturday 13 October marking official Non-League Day. 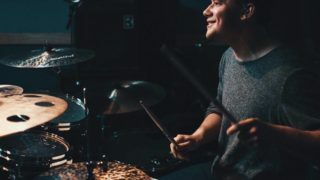 The concept for the day was set up by James Doe in 2010 as a social media experiment, after being inspired by a pre-season trip to Devon to watch Queens Park Rangers play at Tavistock. 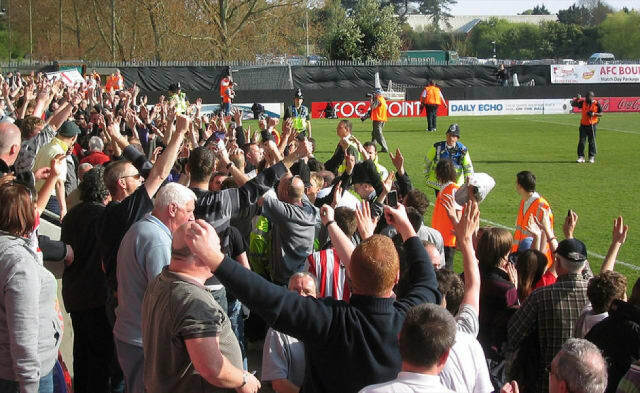 It has now grown to become an annual part of the football calendar, backed by Premier League and Football League clubs, MPs, celebrities, media organisations, charities and most importantly the non-league clubs themselves and the fans who turn up on the day. Plus just look at where Jamie Vardy came from – you could see some bright new talent on display! 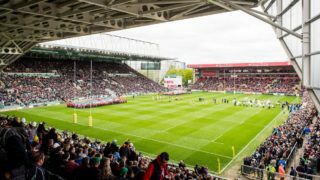 All matches kick off at 3pm on Saturday 13 October. To find out more or find matches in other areas visit the Non-League Day website.